Are you wondering what animals should be at the top of your wish list for your upcoming safari? Here are 5 of Africa’s rare finds that you should most definitely keep your eyes peeled for. A sighting of any one of these incredible creatures is undoubtedly be an experience you will never forget! With only 6600 Wild Dogs left on earth, the African Wild Dog is one of the most endangered animals in the world. You can still find Wild Dogs in southern Africa, Tanzania, and northern Mozambique. Wild Dogs are also known as “painted wolves” because of their attractive and characteristic patchy markings. 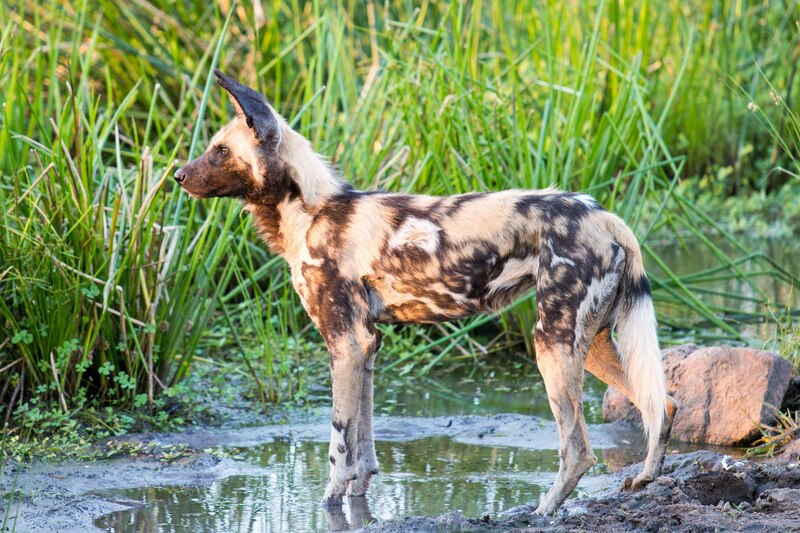 Every Wild Dog has its own unique markings, making each Wild Dog an individual. Wild Dogs hunt in packs and they are intelligent and harmonious hunters—they have a distinct hunting style that allows them to work together to bring down prey. The entire pack takes turns looking after the pups. 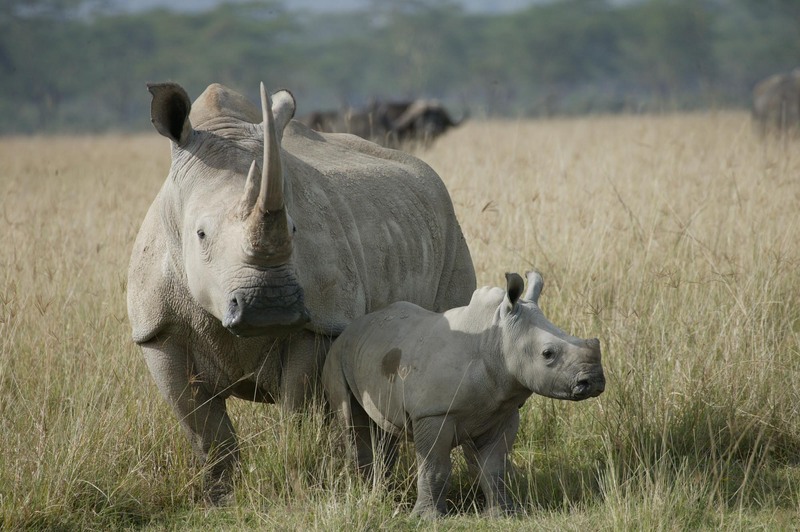 White Rhinos were on the edge of becoming extinct but, because of hugely successful conservation efforts, the White Rhino is currently the least endangered species of living rhino. White Rhinos are the second largest land mammal on the planet. You can tell the difference between black rhinos and white rhinos by looking at their upper lips. A white rhino will have a square lip, which is why they are also known as ‘the square-lipped rhino’. A black rhino boasts a pointed (triangular) upper lip. If you’re hoping to spot one of these beauties, you are more likely to find them in the early morning, late afternoon, and evening. 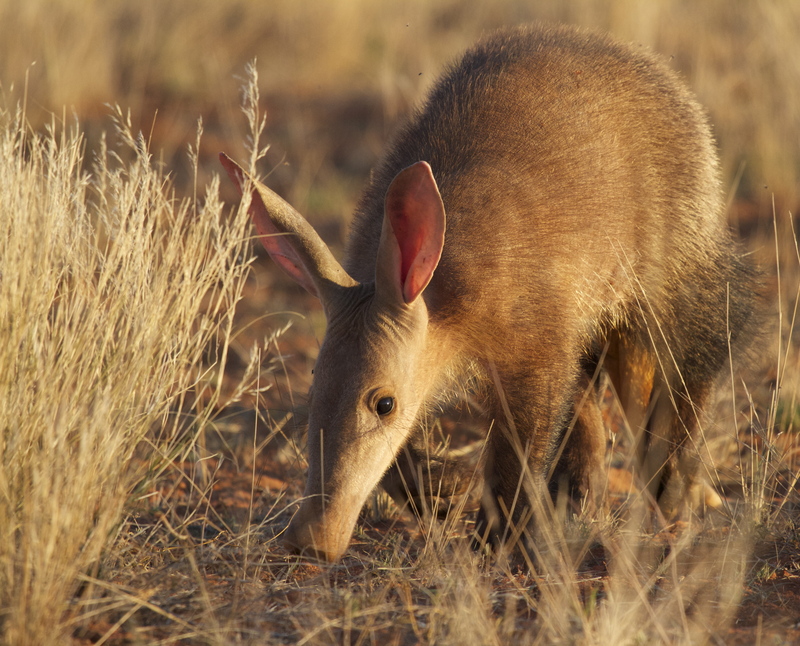 The name ‘aardvark’ is an Afrikaans word which means ‘earth pig’ or ‘ground pig’. Aardvarks are also known as Cape anteaters. They use their strong feet and claws to dig into huge termite mounds so that they can treat themselves to their favourite food! Their tongues can be up to 30.5 centimetres long which means that they can catch approximately 50 000 termites in one go. African folklore reveres Aarvarks because of the way they search for food and because they are not afraid of soldier ants. 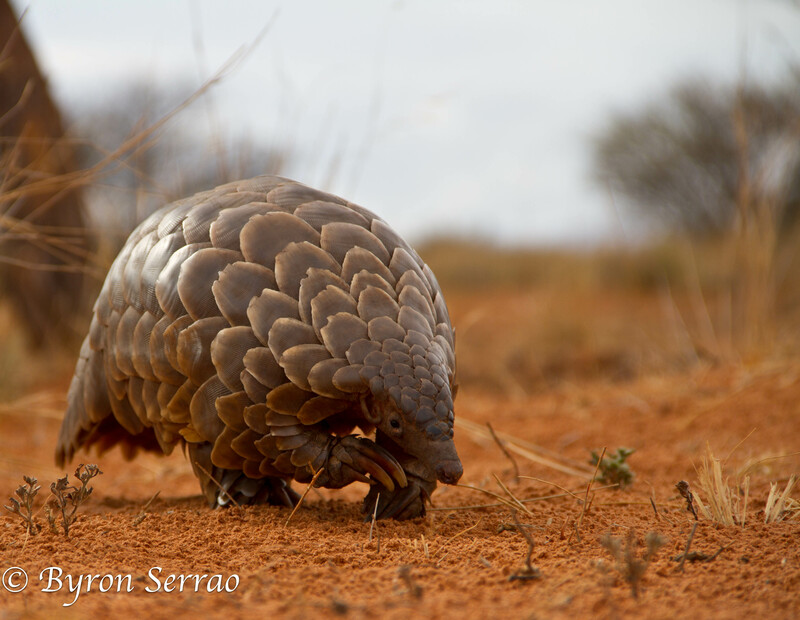 The Pangolin is the most trafficked and hunted animal in the world because their scales, which are very valuable, are used in traditional Chinese medicine. The animal is called a Pangolin because the Malay word ‘pengguling’ means ‘rolling up’. Pangolins roll up into a tight ball when they feel threatened. Interestingly, there is no record of how long pangolins can live for in the wild. Speculation suggests that they can live for up to 20 years because the oldest pangolin in captivity lived for 19 years. Mothers carry their babies on their tails for the first three months of their lives. 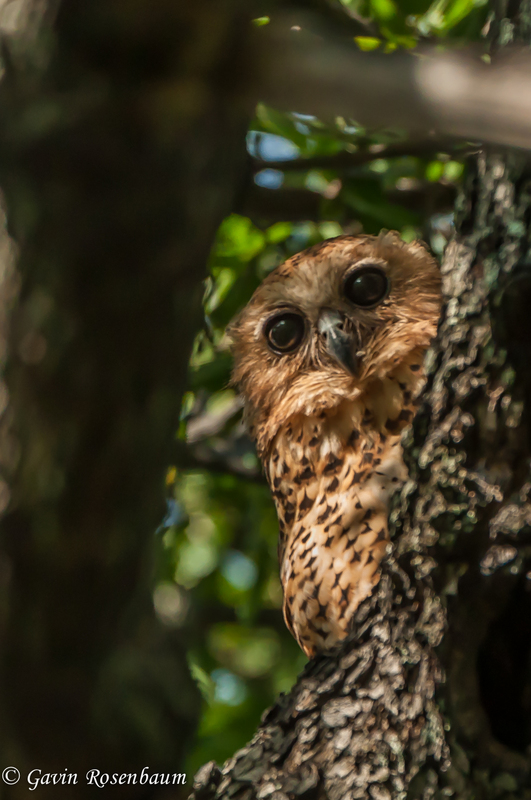 Pel’s Fishing Owl is the largest fishing owl that can be found in Africa and it is also known as the African fishing-owl. This owl is distinct because its legs and toes don’t have any feathers. Instead, the toes are covered in spiky scales that allow the owl to hold on to wriggling fish. Pel’s Fishing Owl is also different from other owls because it doesn’t have a concave facial disk. This is because it uses its sight to hunt instead of its hearing. This type of owl is not a threatened species but it is listed as vulnerable because the rivers and streams that it relies on for food are heavily polluted. Please do let us know if you have been lucky enough to spot one, two or even all of these 5 beautiful creatures. If not and you’d like to… let us know and we will do our very best to help you!